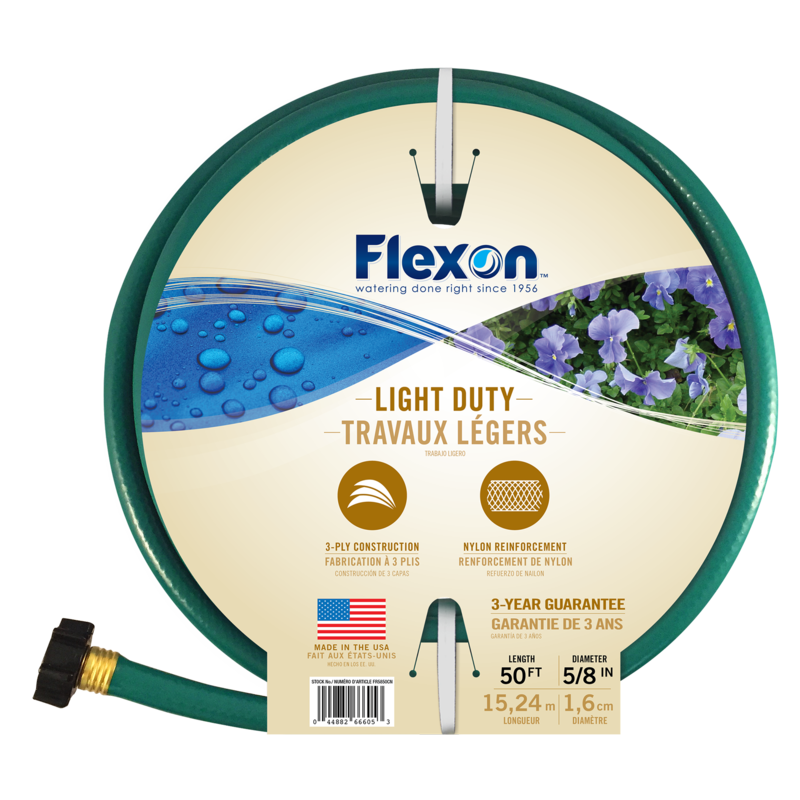 Made in the USA, Flexon® water hoses have been the choice of home gardeners and professional landscapers for more than half a century. 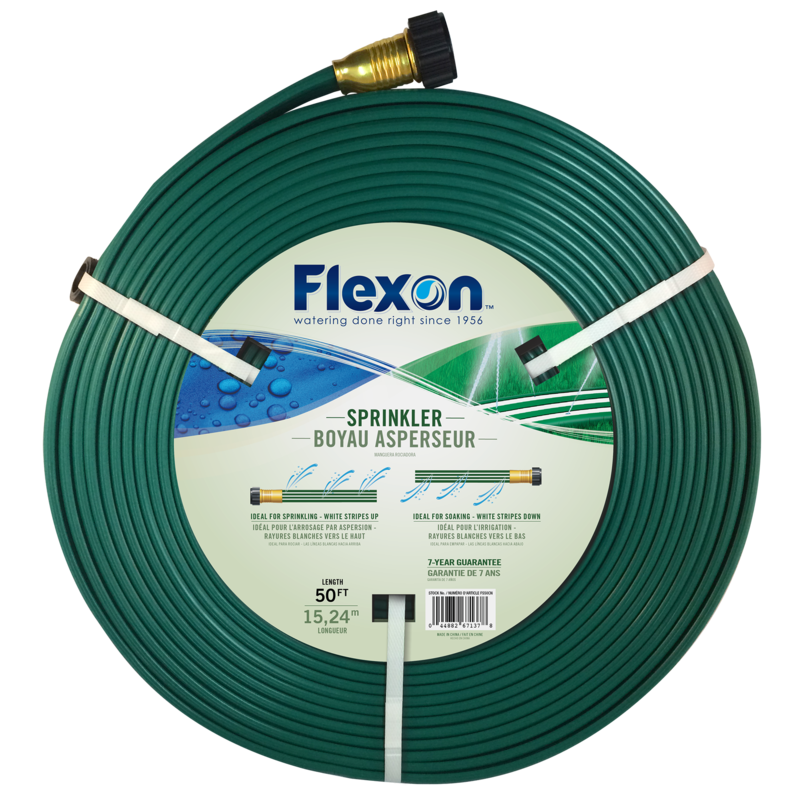 Our wide selection of hoses make it easy to create and maintain beautiful lawns and gardens or complex professional landscape installations. We manufacture to meet a variety of personal and professional needs. 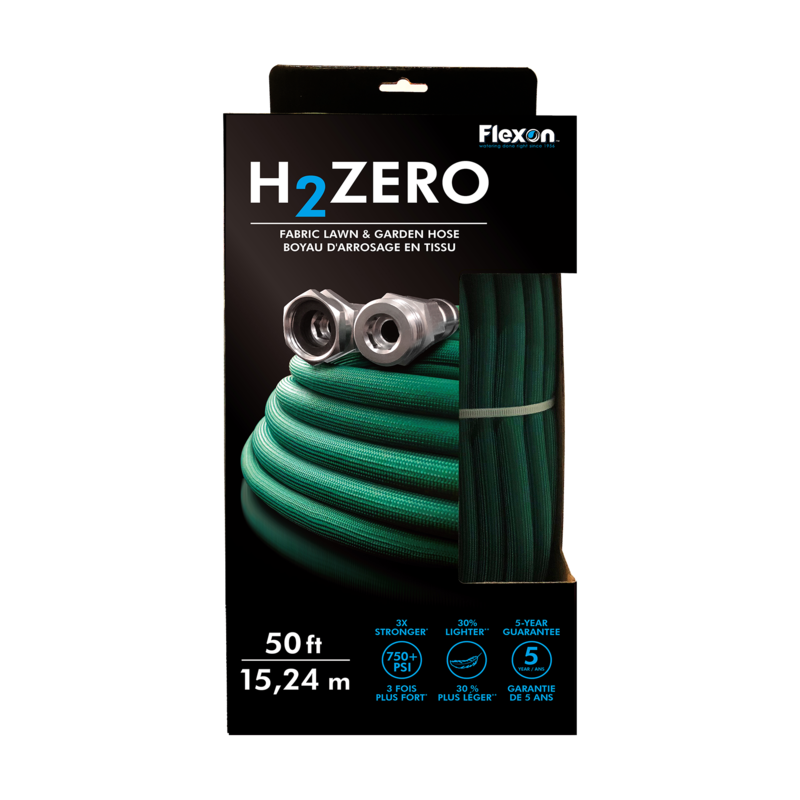 Whether you’re looking for a flexible light-weight hose, a heavy-duty professional model with the latest non-kink technology, a soaker hose kit that makes it easy to maintain a property while saving water, or a water-safe specialty hose, we have the right product for you. Flexon’s heritage is founded on a legacy of innovation. 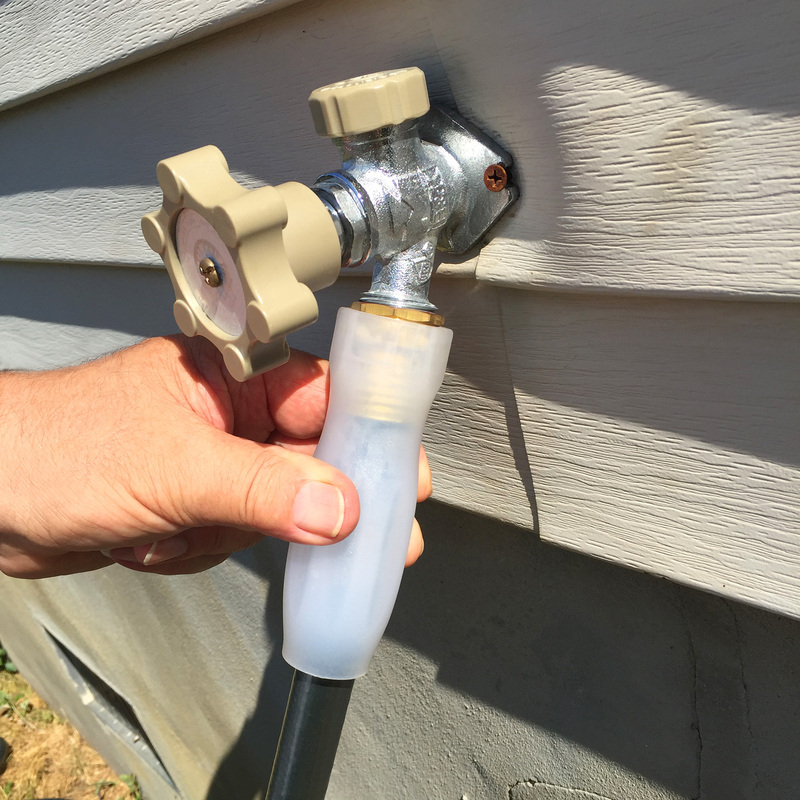 The Guard-N-Grip® connector makes it easy to securely connect and remove water hoses from a variety of outdoor faucets or spigots. It carries the “Ease-of-Use” endorsement from the Arthritis Foundation, which means anyone can use it, regardless of age or ability. 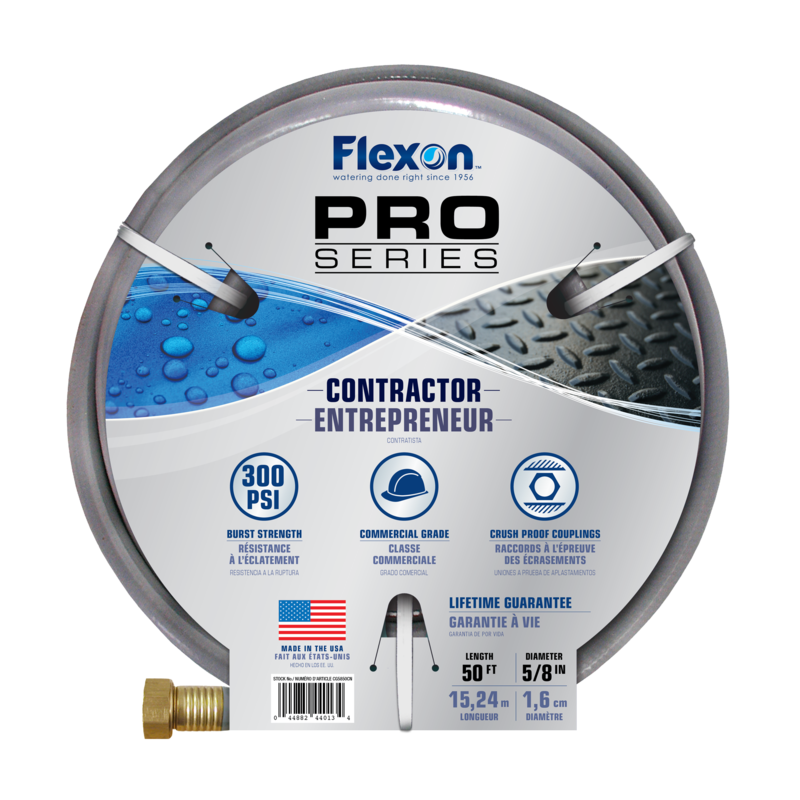 The Guard-N-Grip provides a leak-proof connection from faucet to hose and is currently featured on many of our lawn and garden hoses. Flexon Industries continually develops innovative and user-friendly products for home and professional use, making it easy for people of all ages or physical strength to achieve beautiful yards and gardens. Having our Guard-N-Grip connector recognized by The Arthritis Foundation for its Ease-of-Use assures consumers that they’re purchasing a hose designed to make their lives easier. The Guard-N-Grip works to eliminate any pain or discomfort associated with arthritis or weakness. The connector is designed and contoured to fit most any hand. This enables the user to easily connect hose to faucet by using the turning motion of the wrist rather than the strength of the hand.